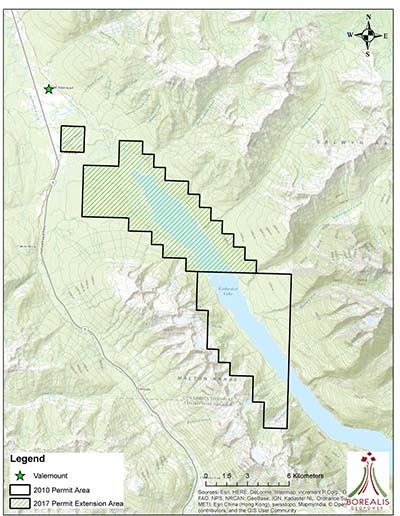 Borealis GeoPower won the right to explore the Canoe Reach for geothermal power in 2010. Since then they have explored the area and did some drilling in the area this past summer. 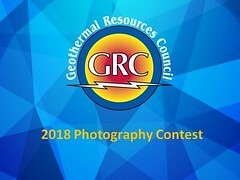 The company received a permit to drill for geothermal heat in under the brand new Geothermal Resources Act in early June. The company also won a $1.5 million dollar grant from the federal government to show how geothermal power development could help remote communities switch off diesel generators and create economic returns by using geothermal heat to cultivate associated industries. The grant went towards purchasing three state of the art geothermal generating units which can affordably turn minimal differences in temperature into power. The project is the first of its kind in Canada, and if successful Valemount could be home to Canada’s first geothermal power plant and a model for other sites in Canada.